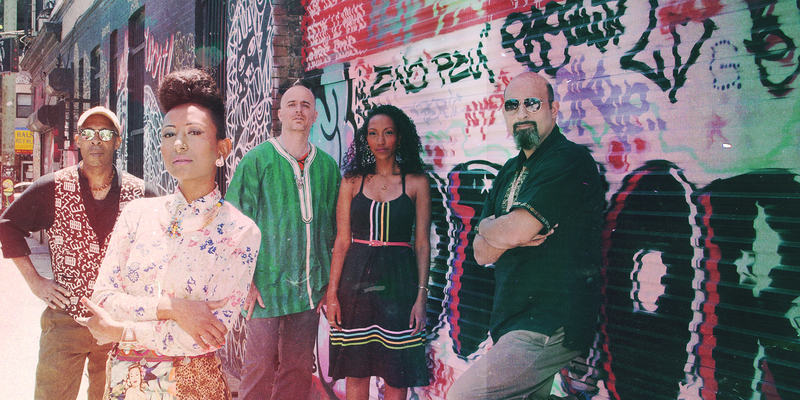 This week in the arts, celebrate 100 years of influence of the iconic choreographer Merce Cunningham; attend an East African Retro Pop concert with Alsarah and the Nubatrones, attend a graduation exhibition opening the Jacob Lawrence Gallery, and more. 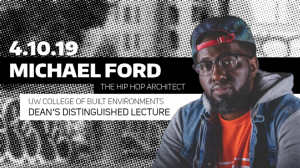 The College of Built Environments is proud to host an evening with Michael Ford, a featured architect with BRANDNU Design. Ford is the Co-Founder of The Urban Arts Collective where he created and conducts The Hip Hop Architecture Camp™ with the mission to increase the number of underrepresented populations in architecture and urban planning. 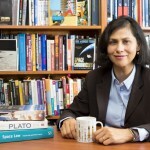 Ford has spent the past decade working to blur the lines between professional practice and academia. He is dedicated to stimulating cross-disciplinary discourse between practitioners and residents on the sociological and cultural implications of architecture and urban planning on its inhabitants. More specifically, Ford has unveiled the subconscious roles of historical architectural figures such as LeCorbusier in envisioning the built environments which necessitated the birth of hip hop culture. 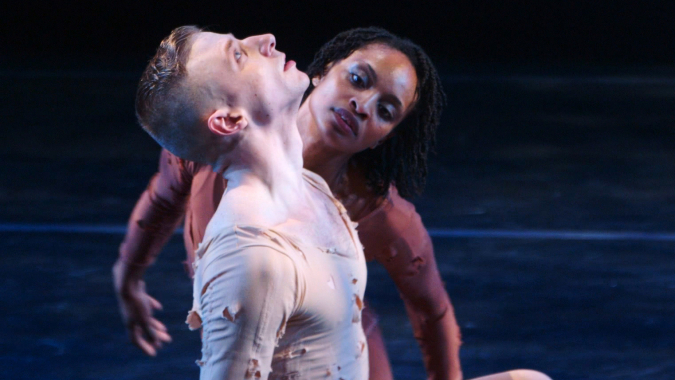 In collaboration with the Merce Cunningham Trust, the dance departments of Cornish College of the Arts and University of Washington present the fruits of a two-week immersion in Cunningham’s innovative and influential practices in chance operations. Led by Merce Cunningham Dance Company alums Douglas Dunn and Holley Farmer (also a UW and Cornish alum), the residency honors the centenary of Cunningham’s birthday and acknowledges his formative training at Cornish, where he met composer John Cage and formed a partnership that has influenced generations. Experience a large-scale work for piano solo created from bits and pieces that composer Robert Schumann wasn’t able to incorporate into his previous works when faculty pianist Craig Sheppard performs the composer’s incredible Bunte Blätter, Op. 99. Also on the program: Haydn’s Sonata #33 in C minor and Chopin: The Four Ballades. 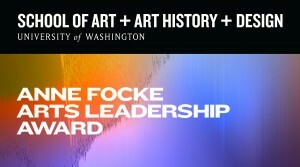 Celebrate Steve Kaneko, recipient of the 2019 Anne Focke Arts Leadership Award. 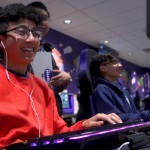 Steve Kaneko, FIDSA and alum of the School of Art + Art History + Design, is a Partner Director of Design at Microsoft. He is an avid supporter of emerging talent, providing pathways for growth to generations of young designers. Kaneko has received over 50 international design awards and his design of the Microsoft Mouse 2.0 is in the permanent collection of the Museum of Modern Art in New York. 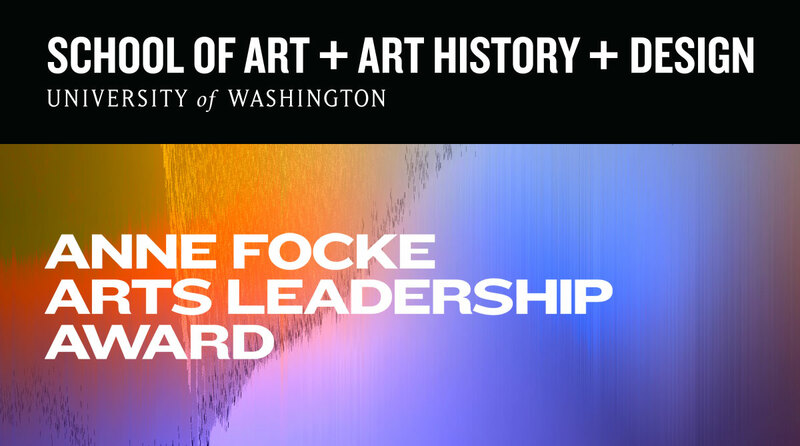 The biennial Anne Focke Arts Leadership Award is offered by the School of Art + Art History + Design at the University of Washington to recognize individuals who pave the way for art, art history, or design to enliven and strengthen the community through their visionary and active leadership. This year’s event will support the Jacob Lawrence Gallery. The Jacob Lawrence Gallery is an inspiring space for exhibitions, a vital center for social interaction and dialog about art, art history, and design. Dedicated to enhancing the intellectual life on campus, the Gallery advances discourses on contemporary exhibition and curatorial practice with its ambitious program of lectures, performances, screenings, discussions, and exhibitions. Japan isn’t all Zen monasteries and ink-wash paintings. Anime is raucous, television commercials are absurd, and pop music is often both. Japan’s great modern cultural ambassadors may be Murakami Takashi and Kyari Pamyupamyu, but it’s hard to find their source in Ryōanji’s dry rock garden. Is there an “essential” Japanese culture? In America, as elsewhere, “Japanese aesthetics” usually means clean-lined minimalism, but if you know where to look, there is an equally strong and equally historical vein of maximalism visible all the while. 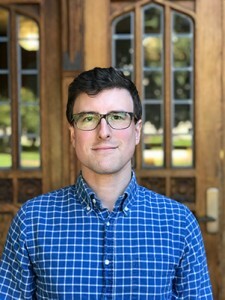 PhD student Ross Henderson will examine the roots of maximalist Japanese visual culture through the concept of basara 婆娑羅, a medieval expression stemming back to a distinctive aesthetic and style that emerged during the Nanbokucho period (1336-1392). Each year we celebrate graduating Art and Design undergraduate and graduate students with a series of exhibitions in the Jacob Lawrence Gallery and Henry Art Gallery. Although each tribal entity on the Northwest Coast has artworks, protocols, and ceremonies unique to each, there are many instances where art and regalia have crossed borders and attained new meanings. 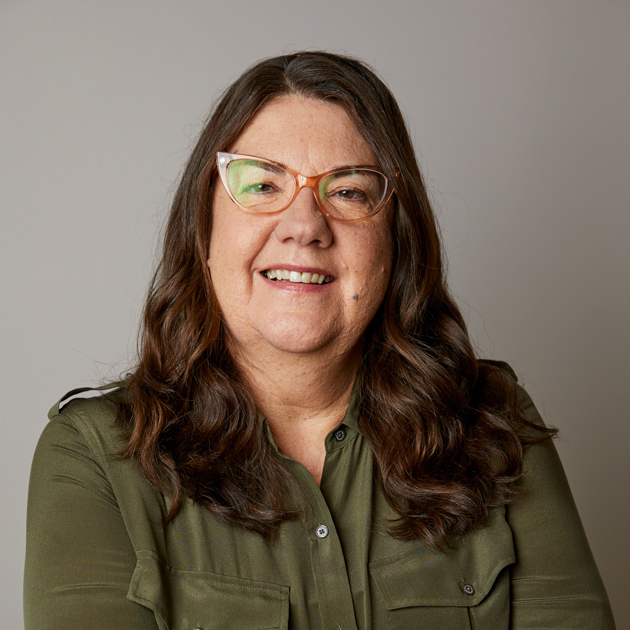 Two of these curious cases, involving a mask and headdress in SAM’s collection, will be presented from the point of view of their individual histories as well as an understanding of how Indigenous networks connect people and their cultural belongings. UW School of Art + Art History + Design Alum Barbara Brotherton, who is Seattle Art Museum Curator of Native American Art, and Art History Assistant Professor Kathryn Bunn-Marcuse will discuss.